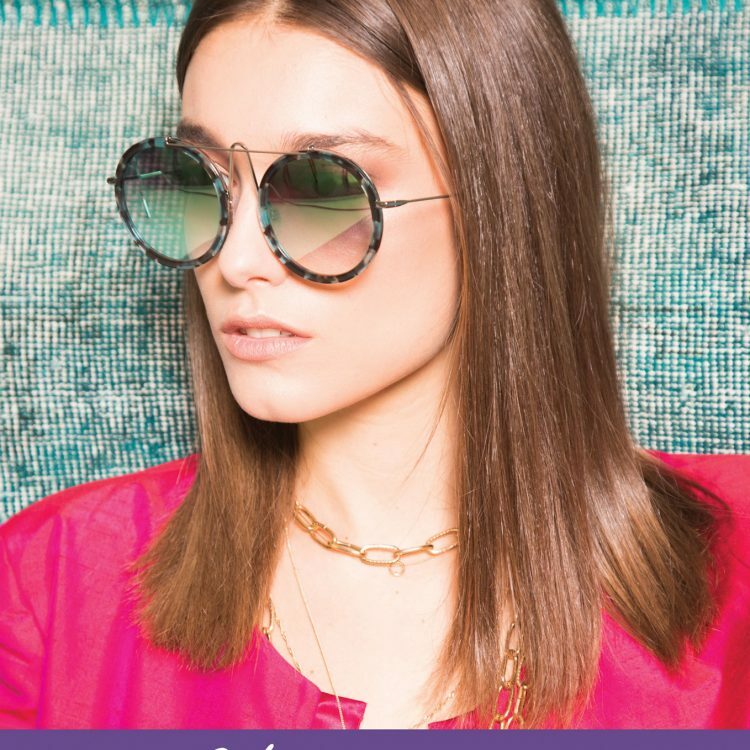 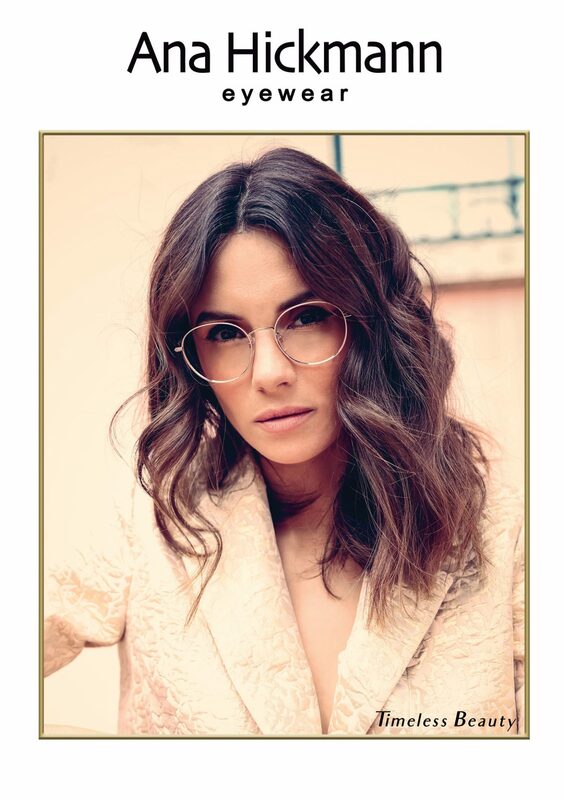 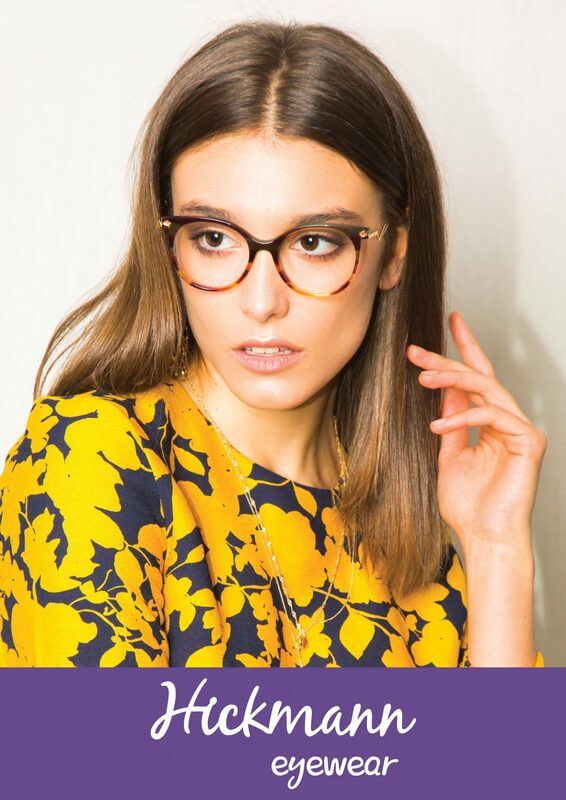 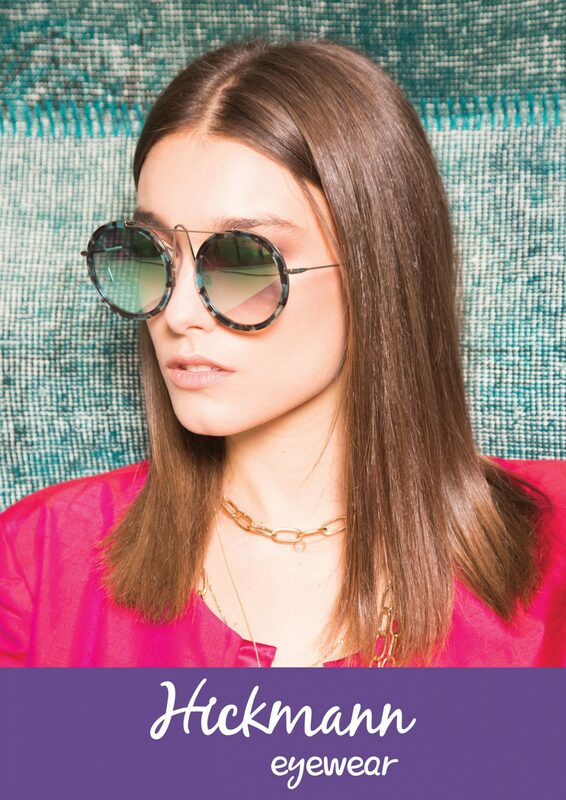 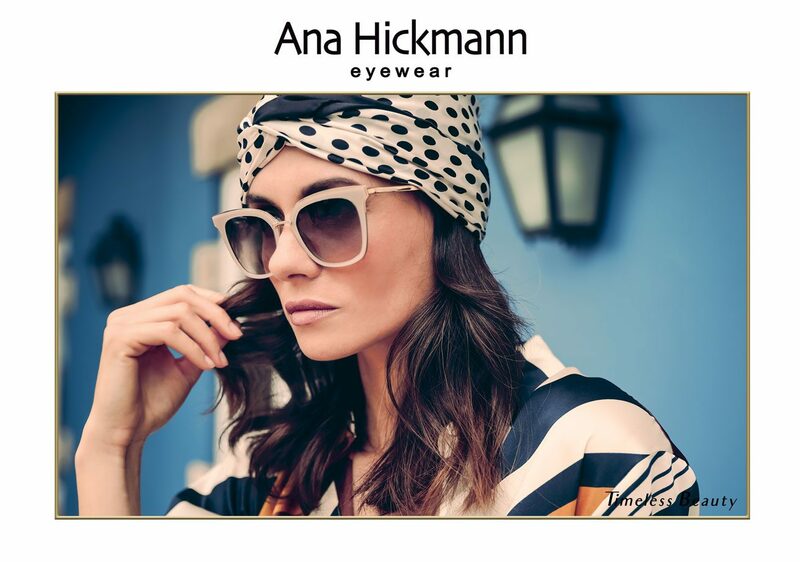 SEE THE COLLECTION IN SELECTED EYEWEAR SHOPS THROUGHOUT GREECE! 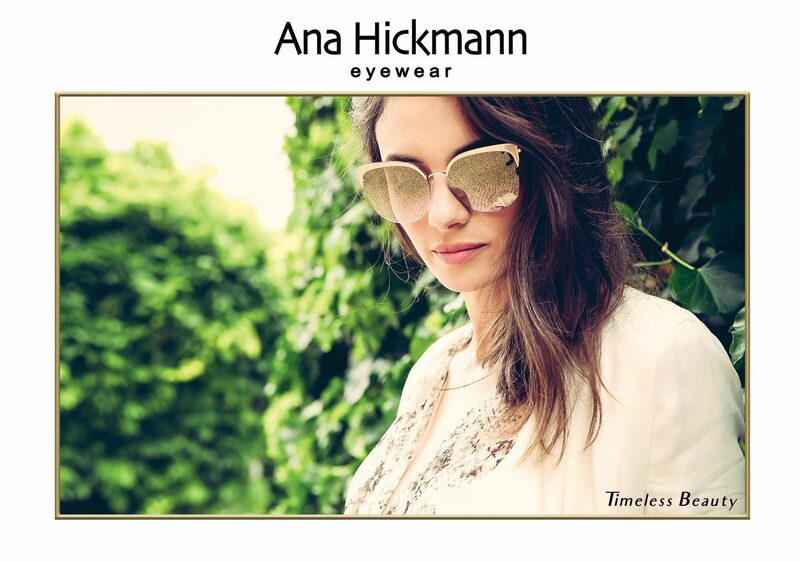 In 2002, the famous Brazilian model launched her own clothing and accessories line. 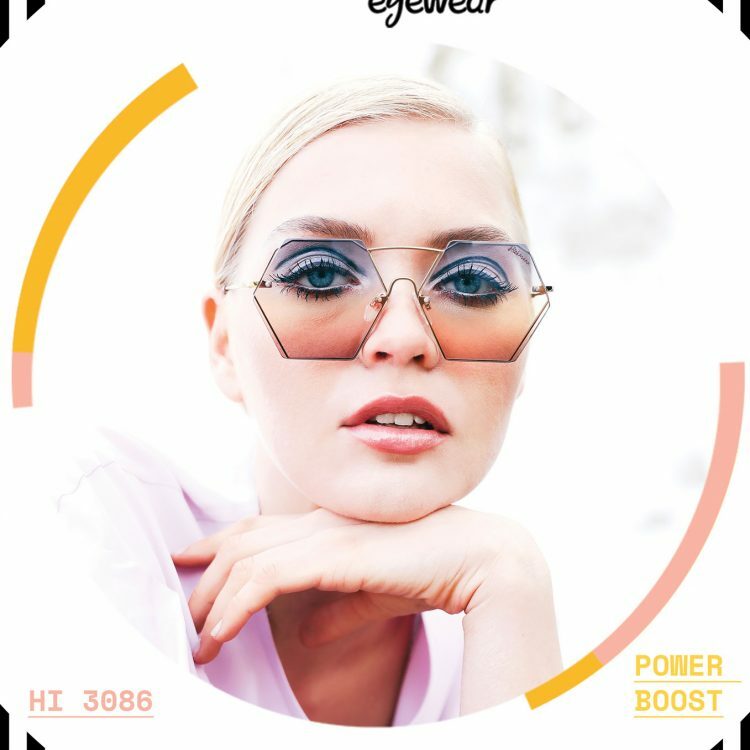 The sunglasses propelled the brand to the top of the fashion world. 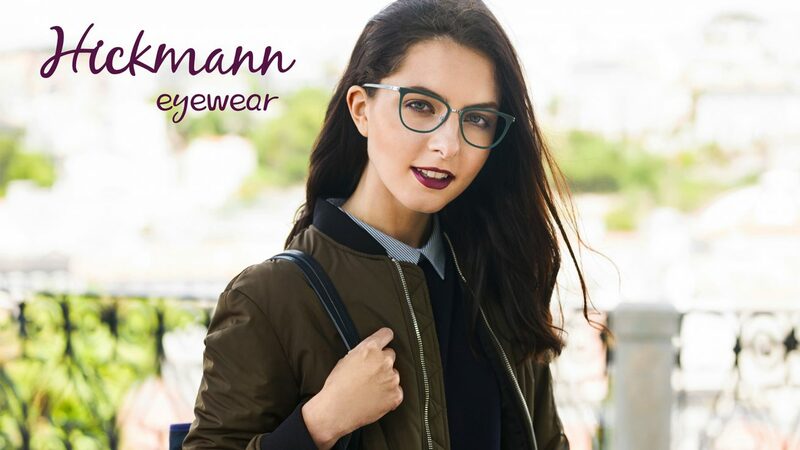 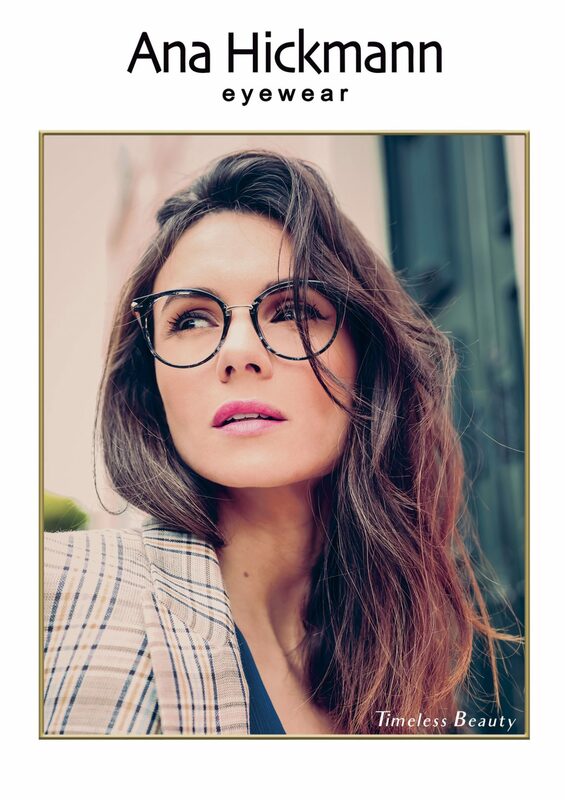 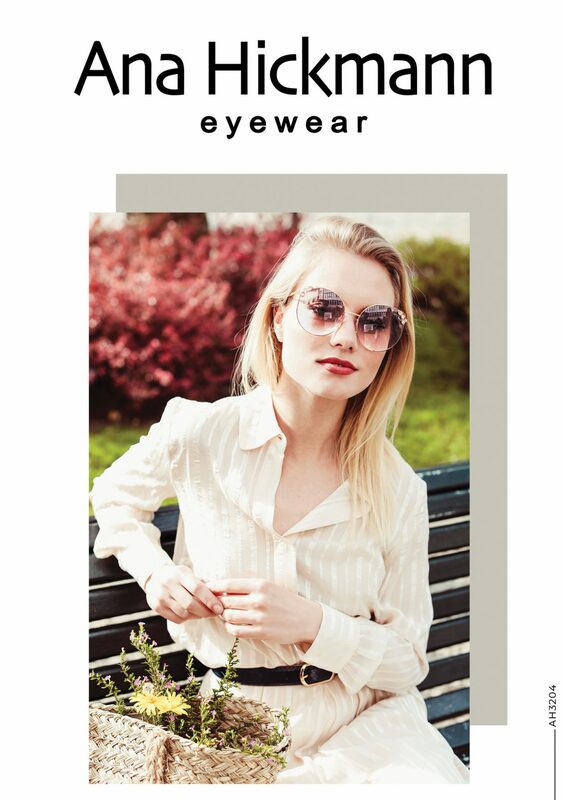 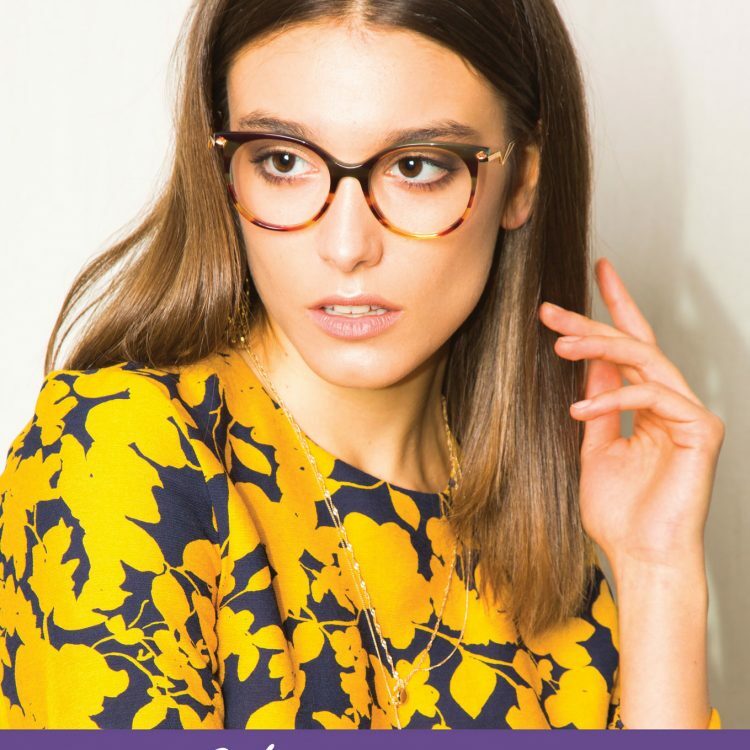 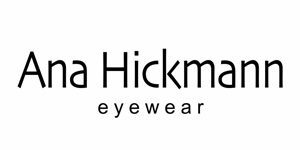 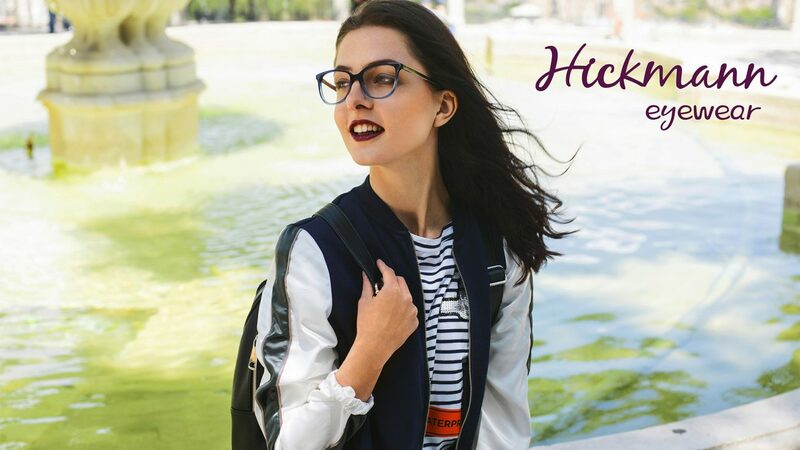 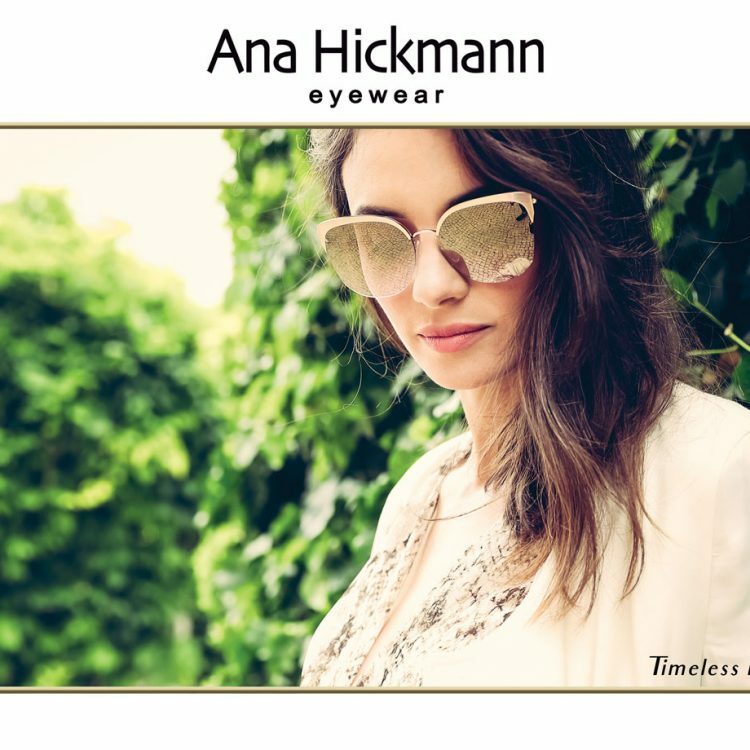 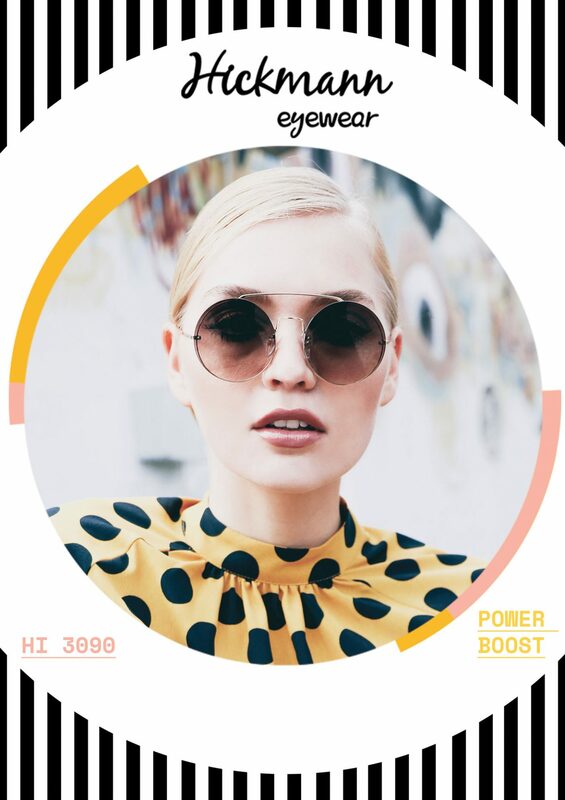 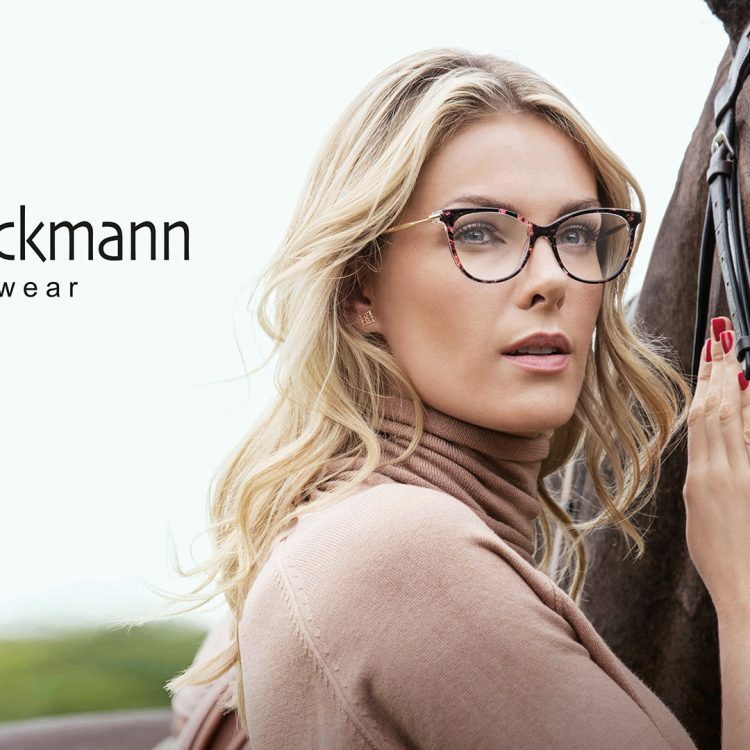 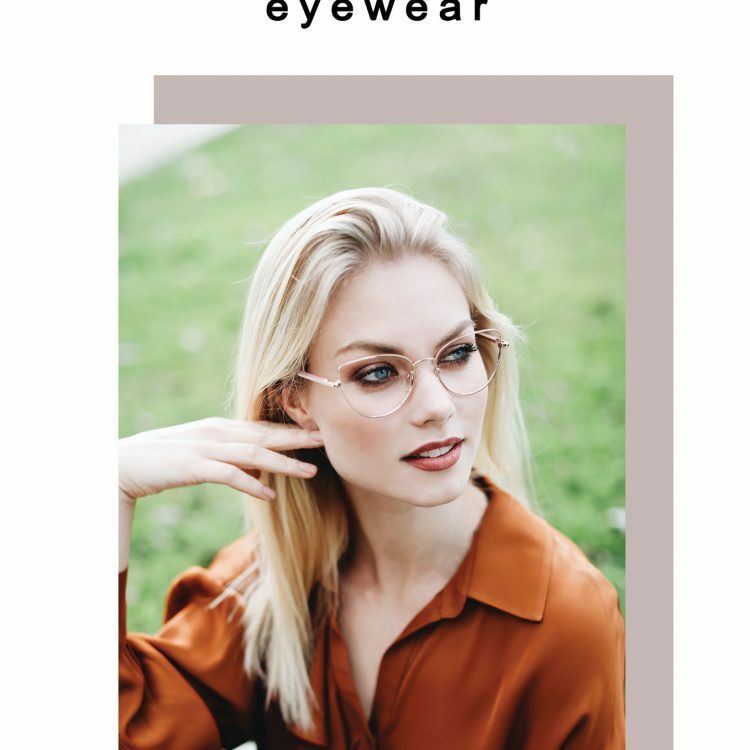 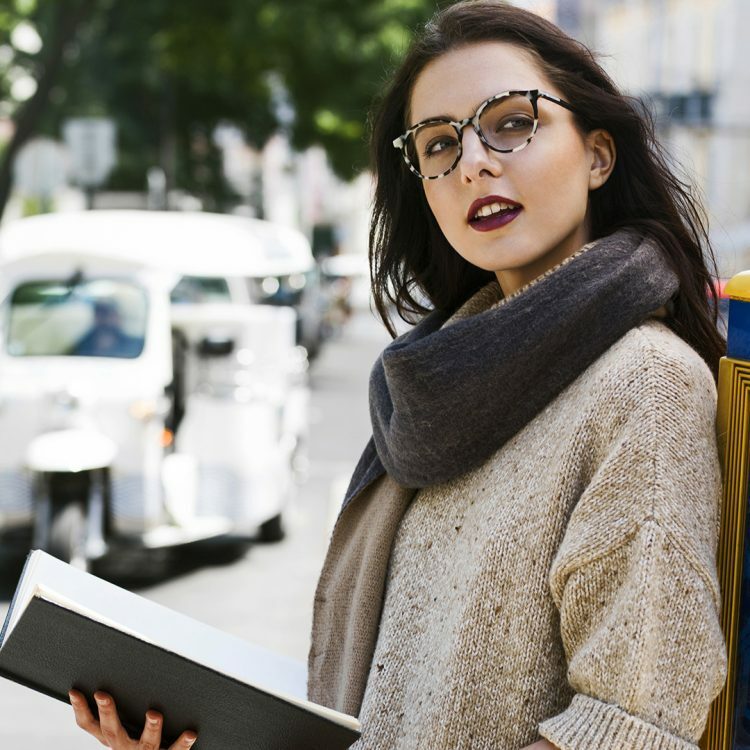 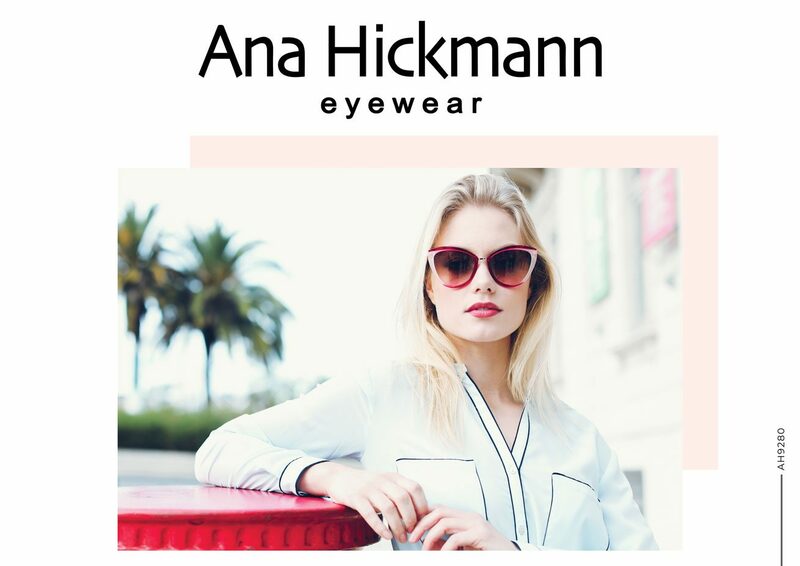 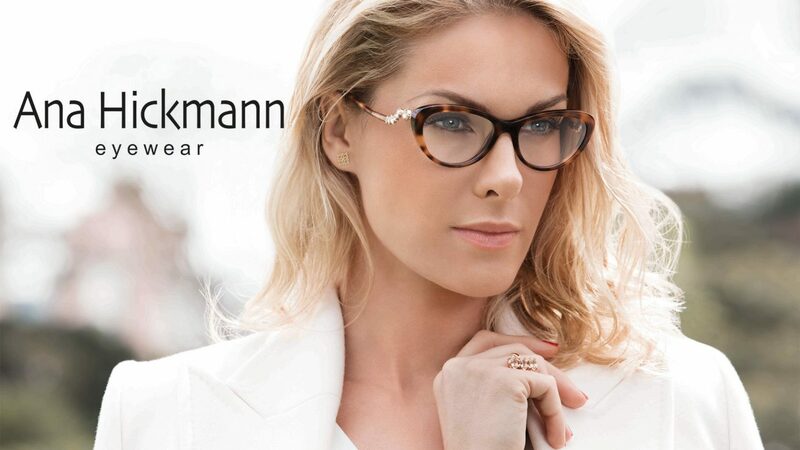 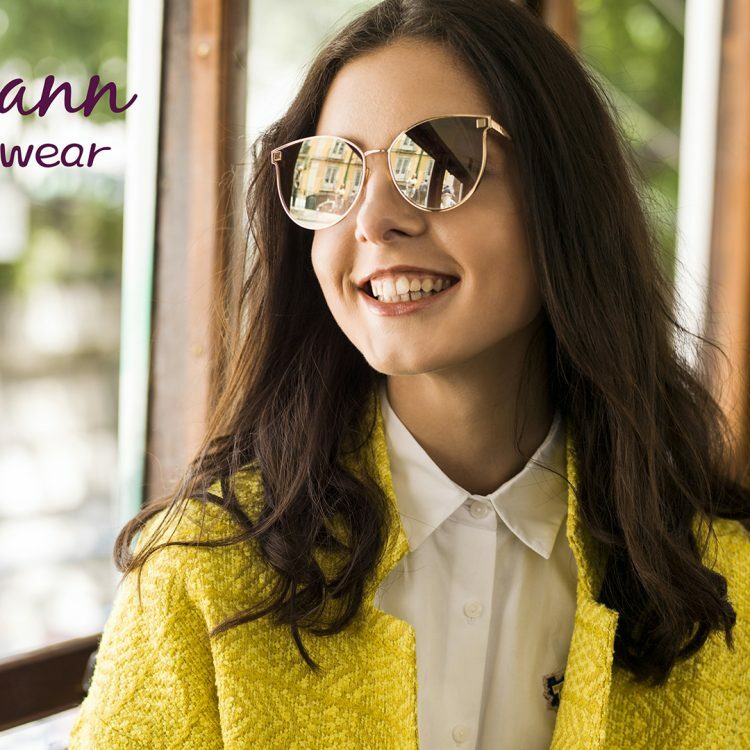 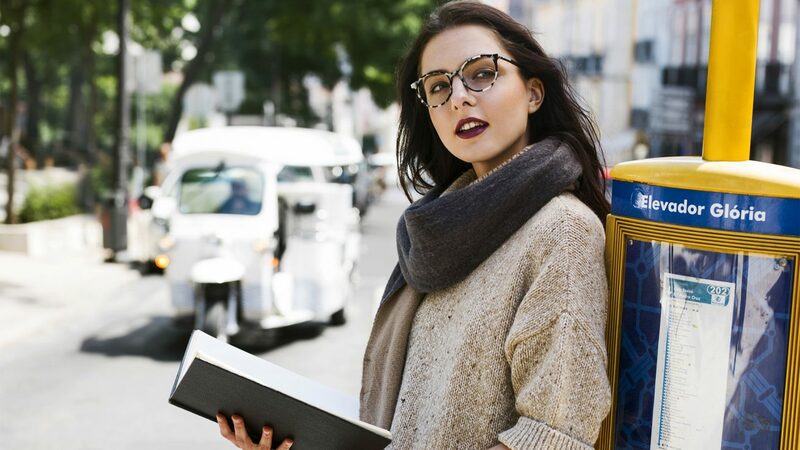 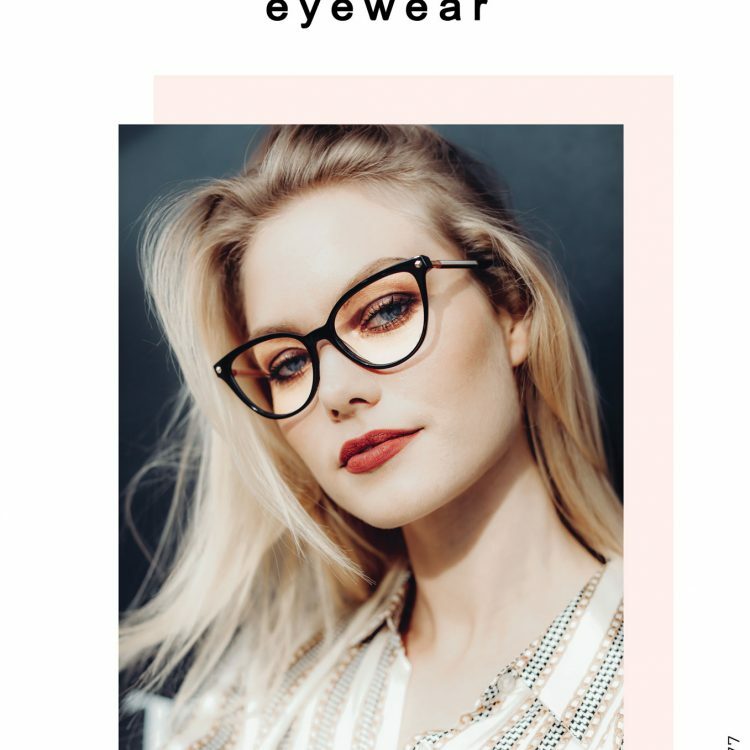 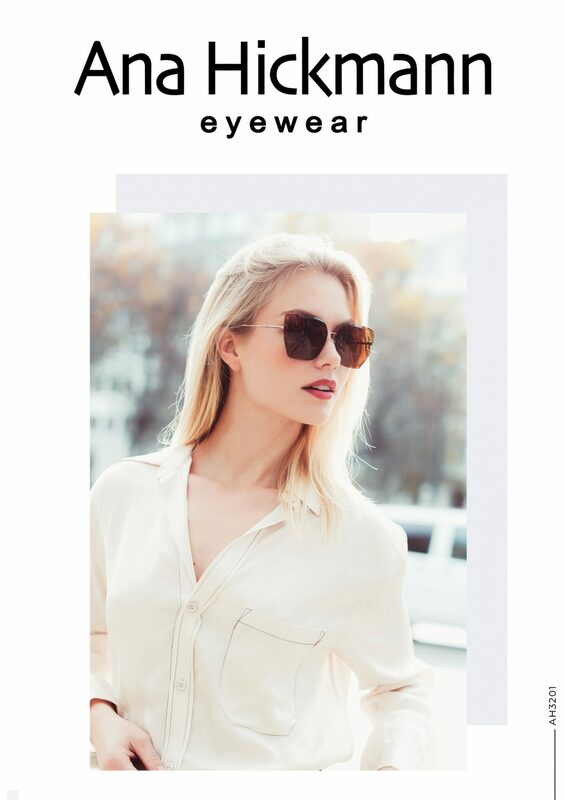 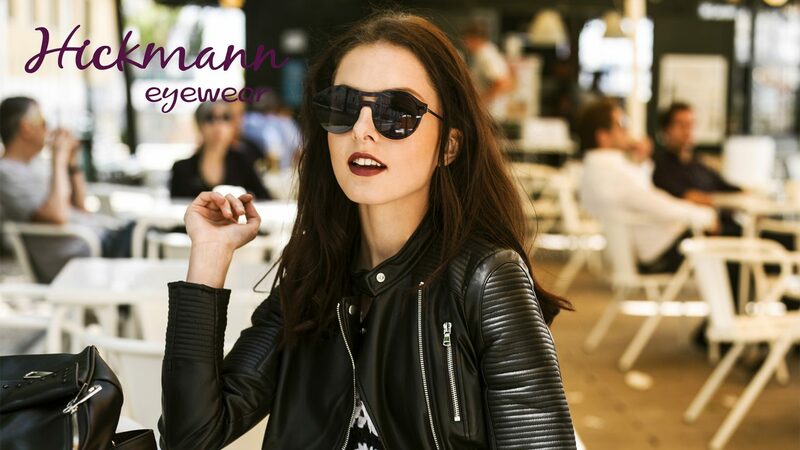 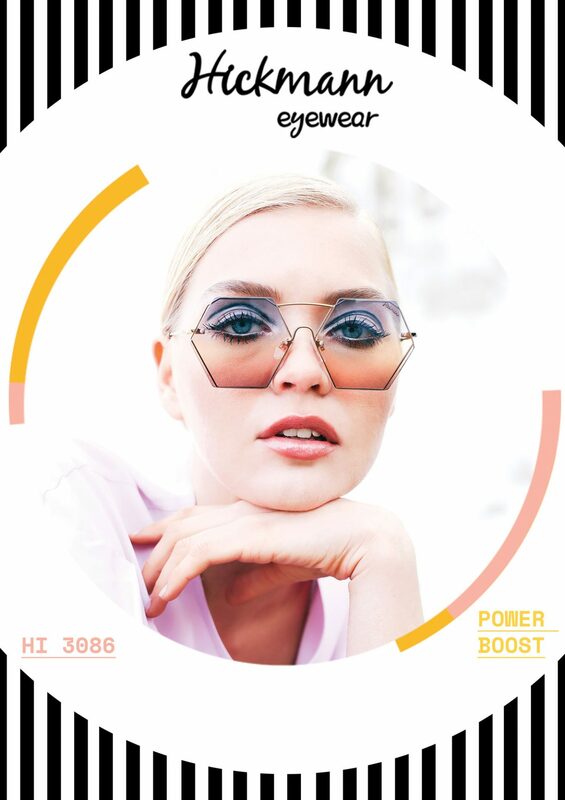 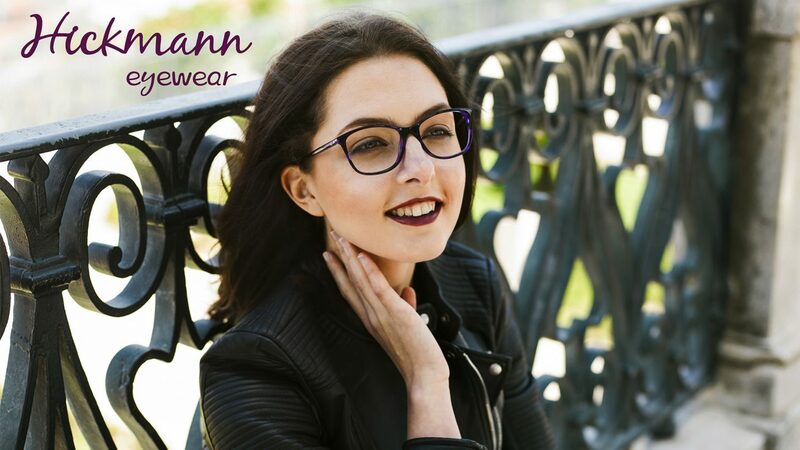 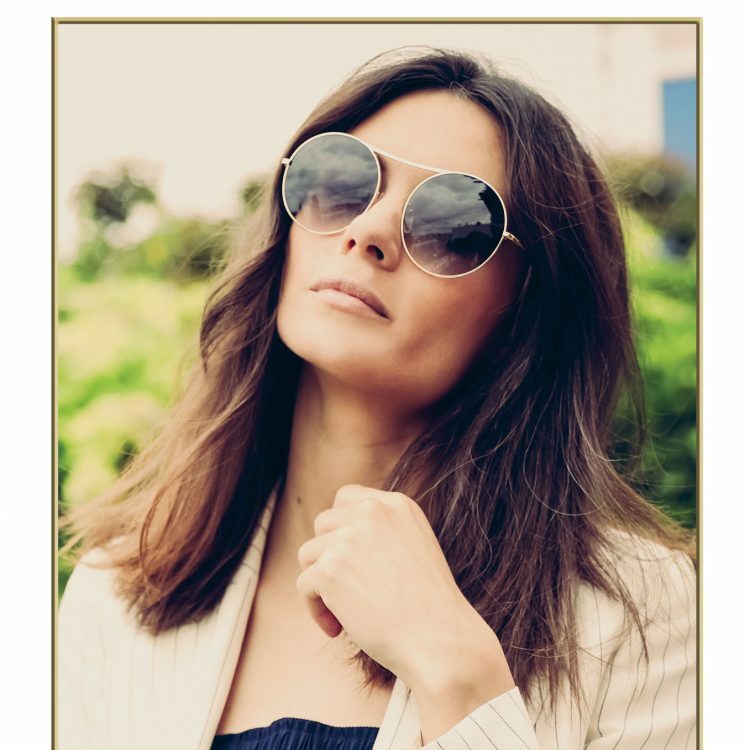 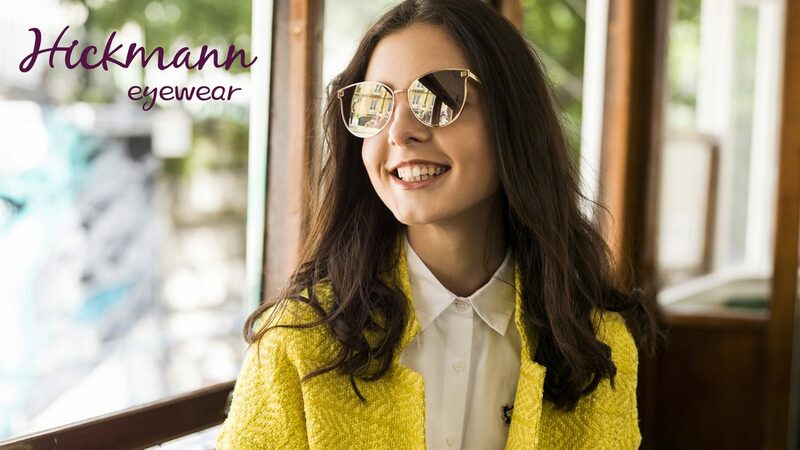 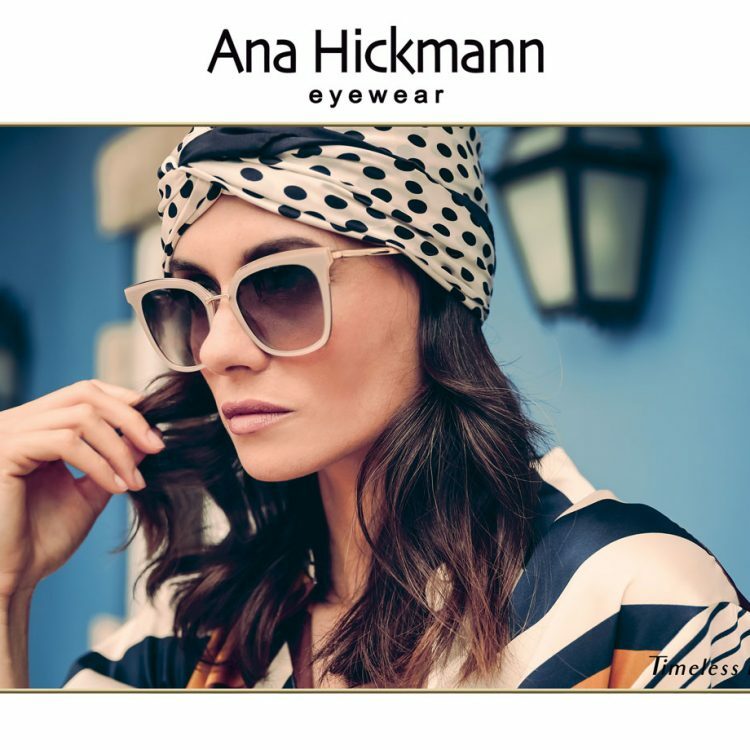 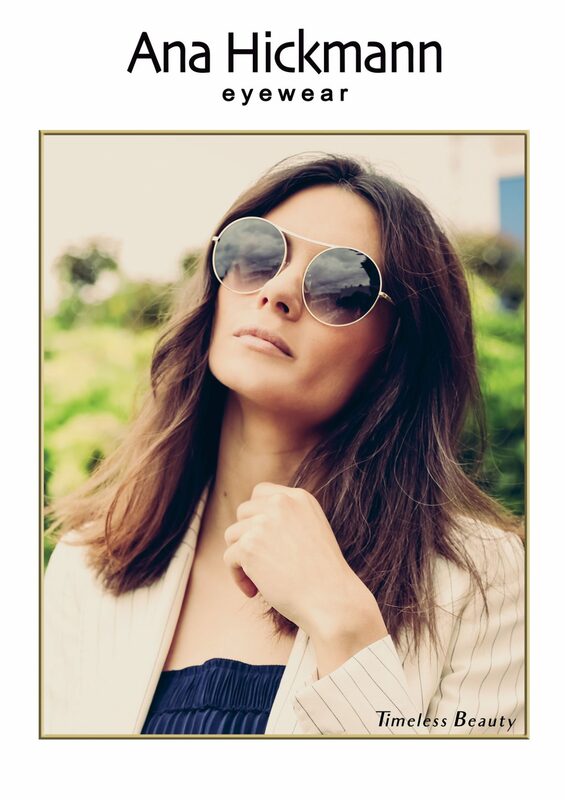 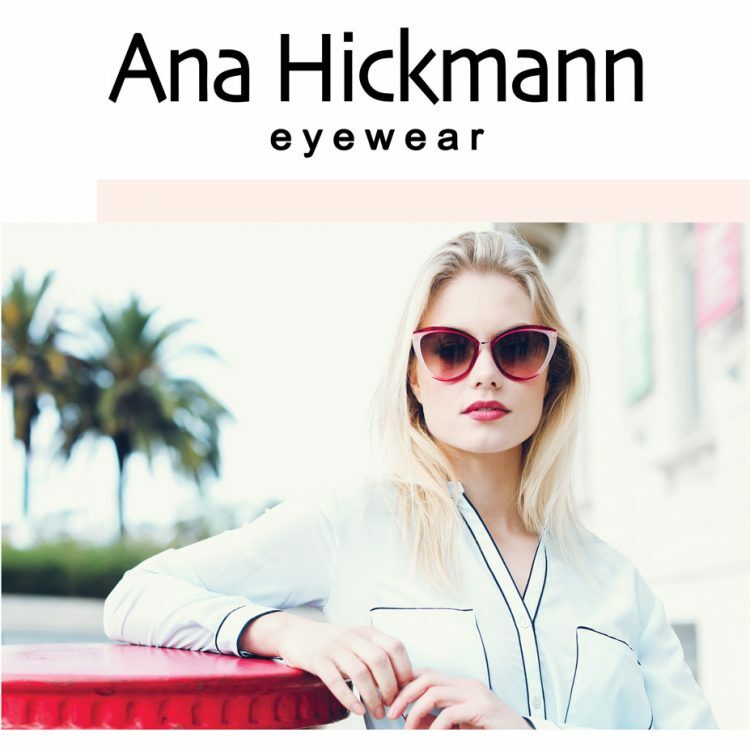 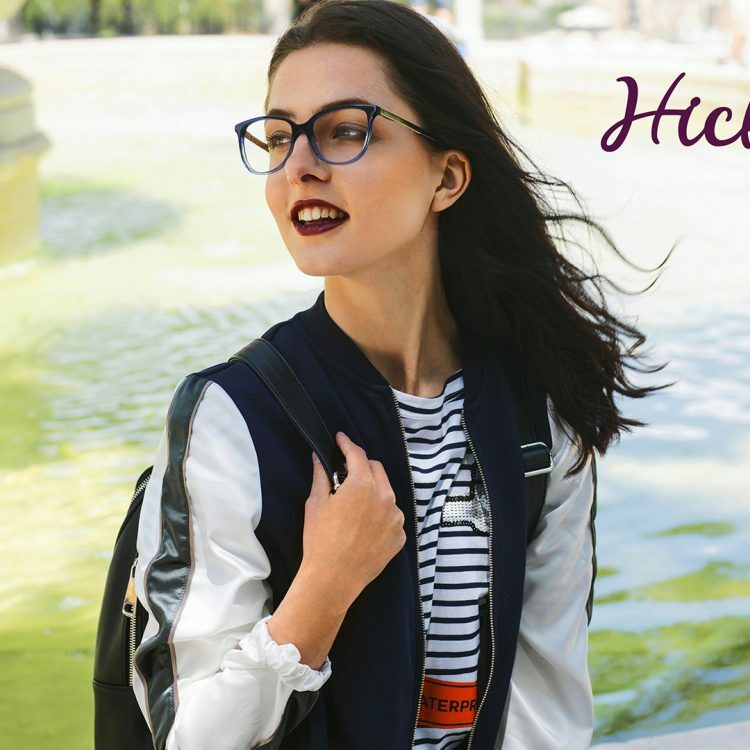 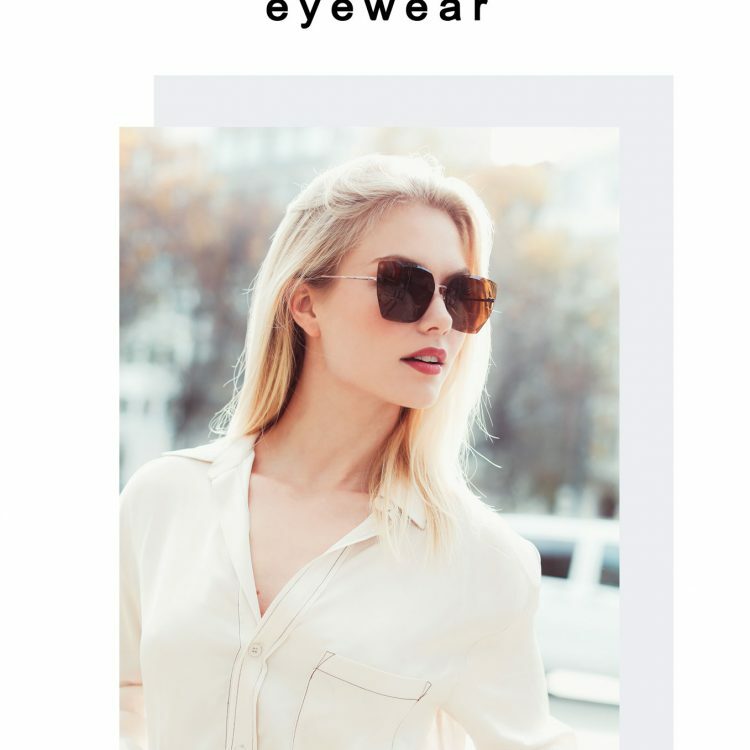 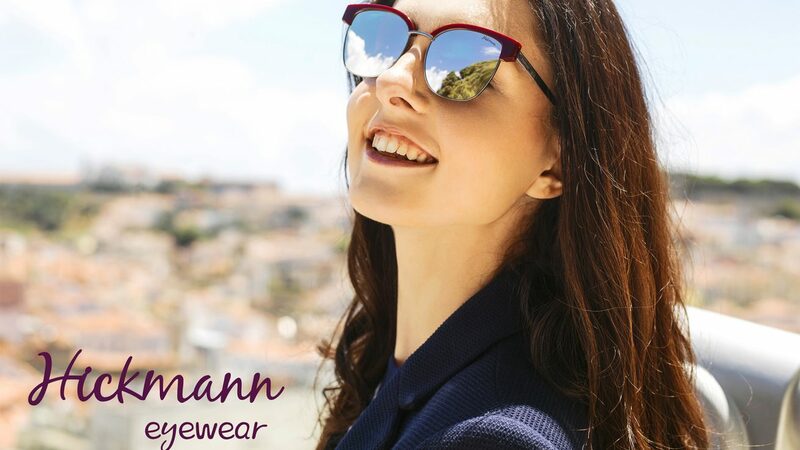 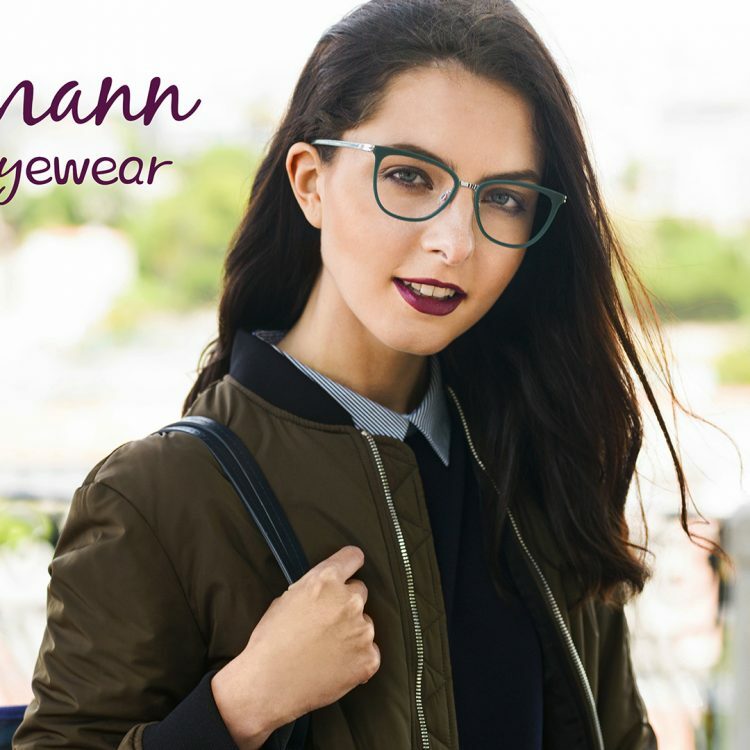 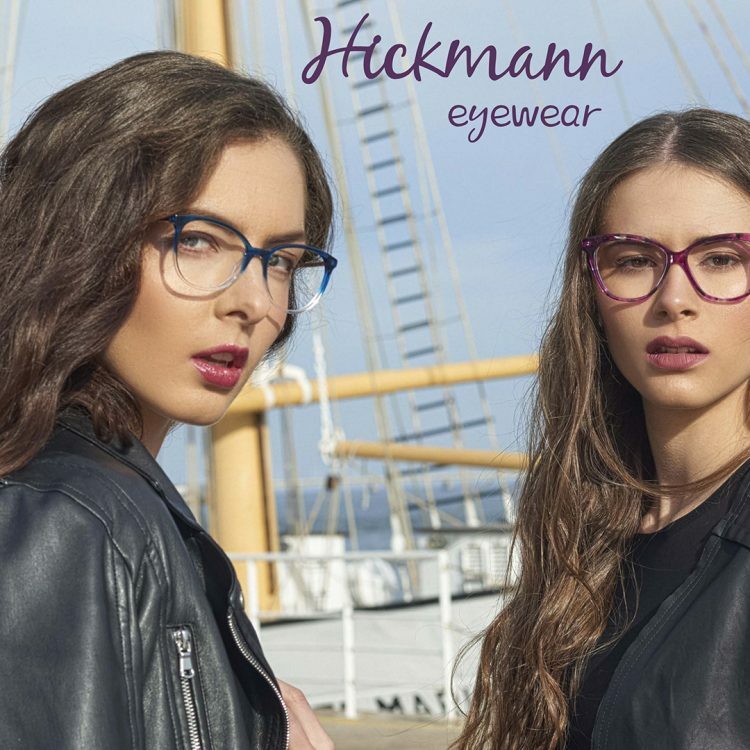 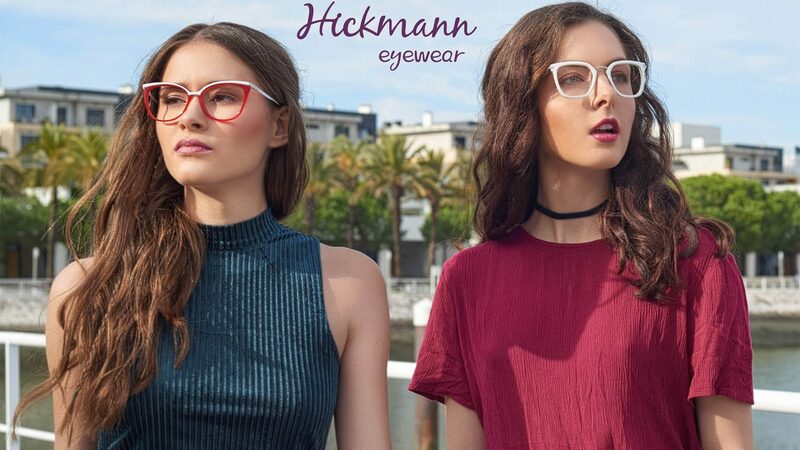 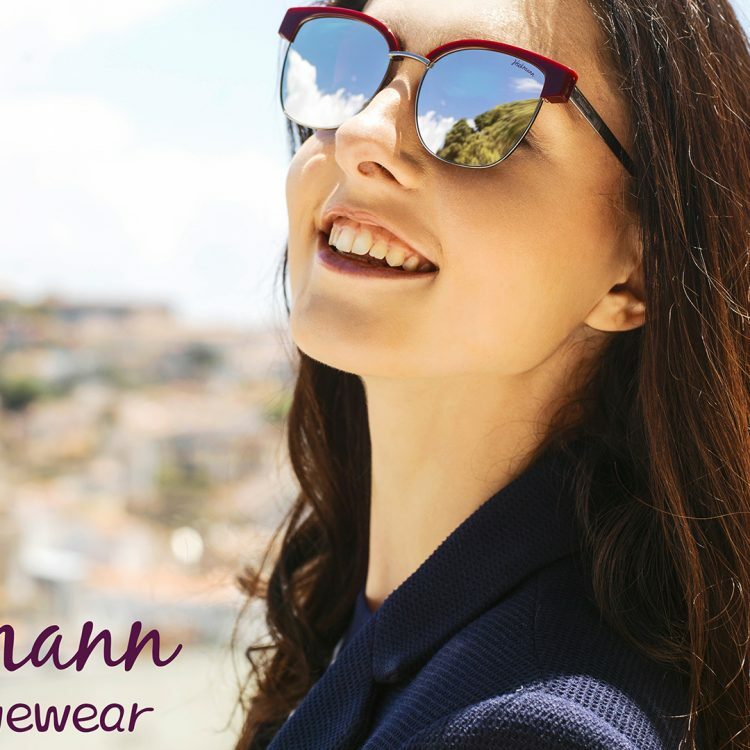 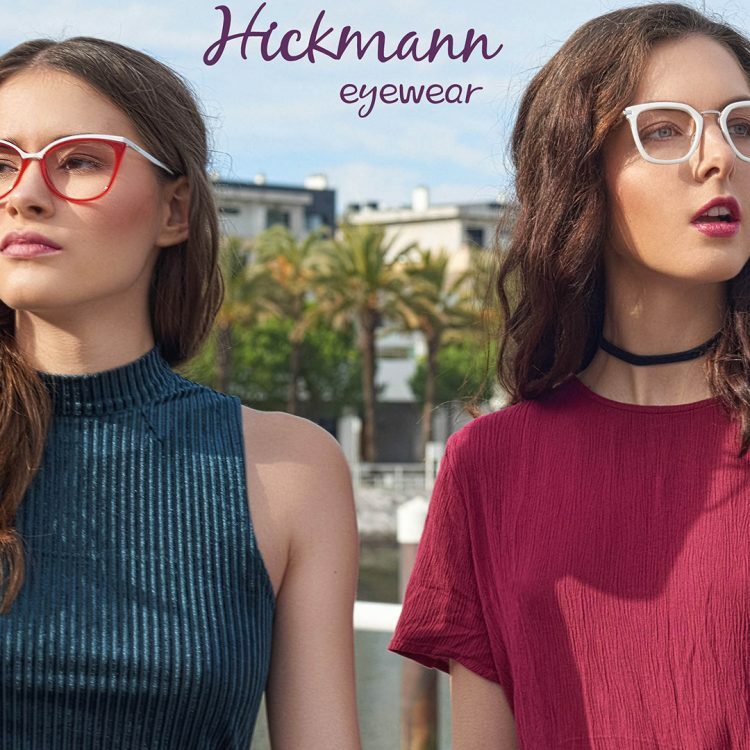 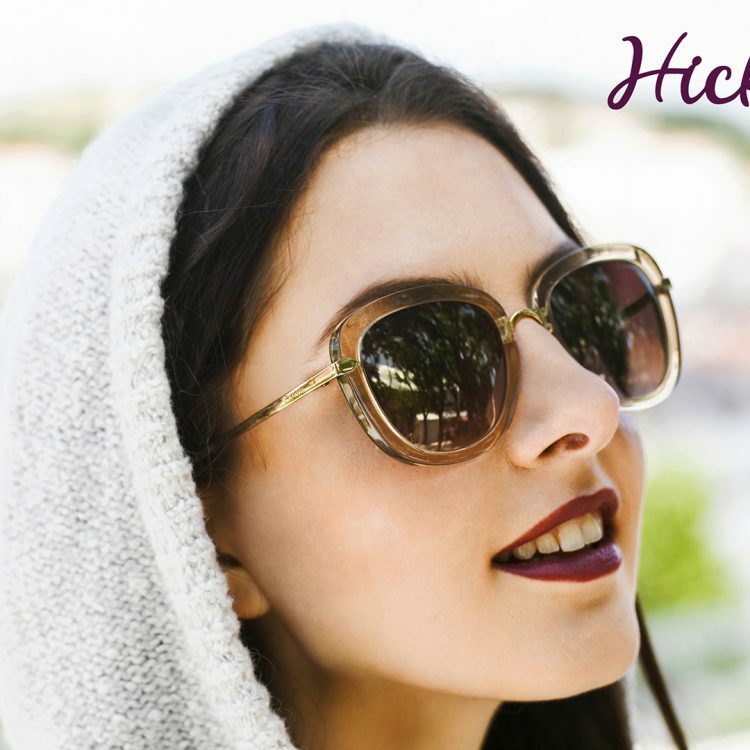 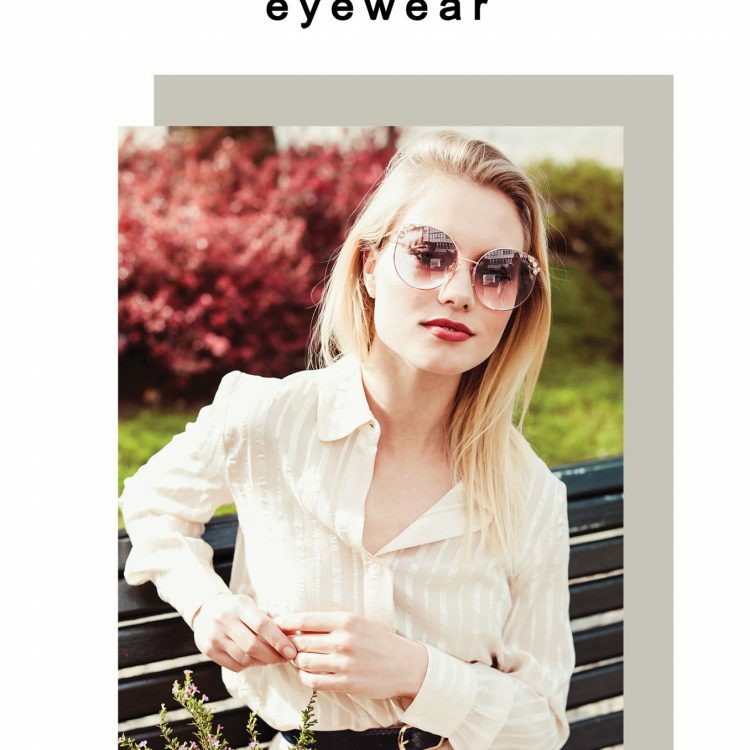 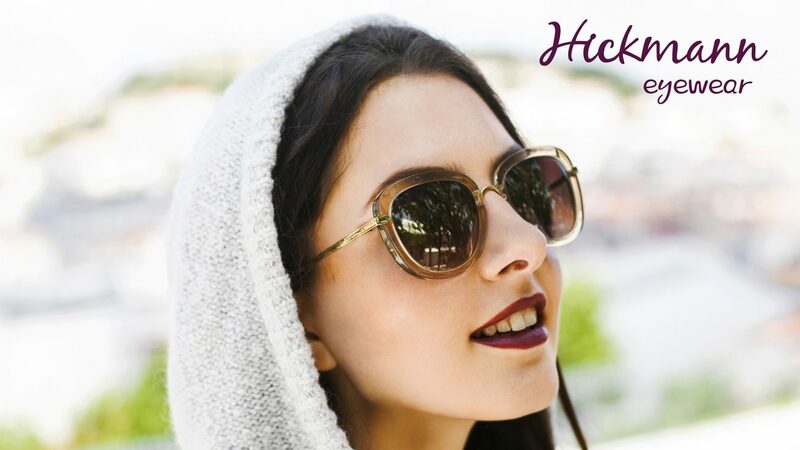 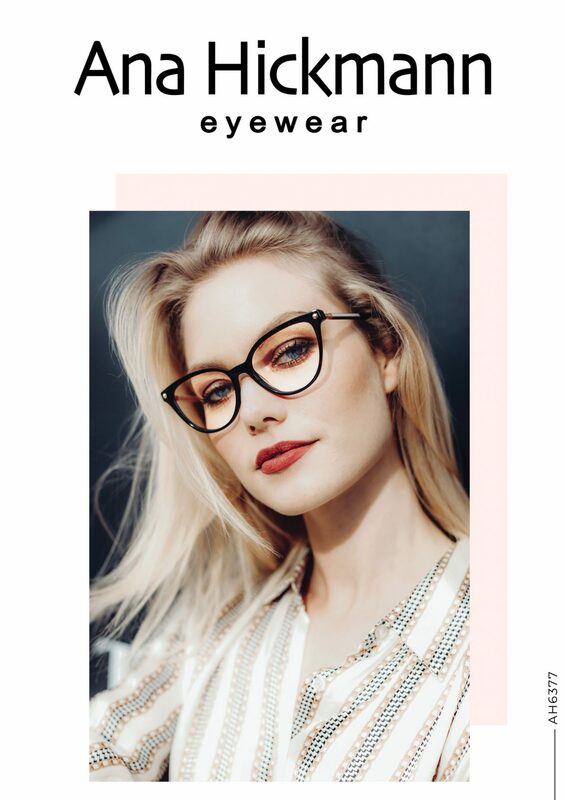 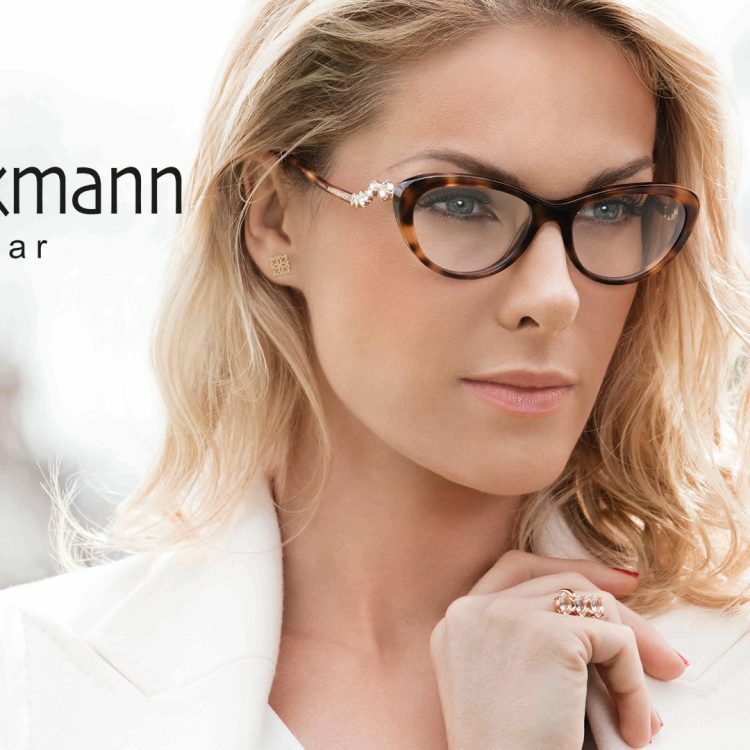 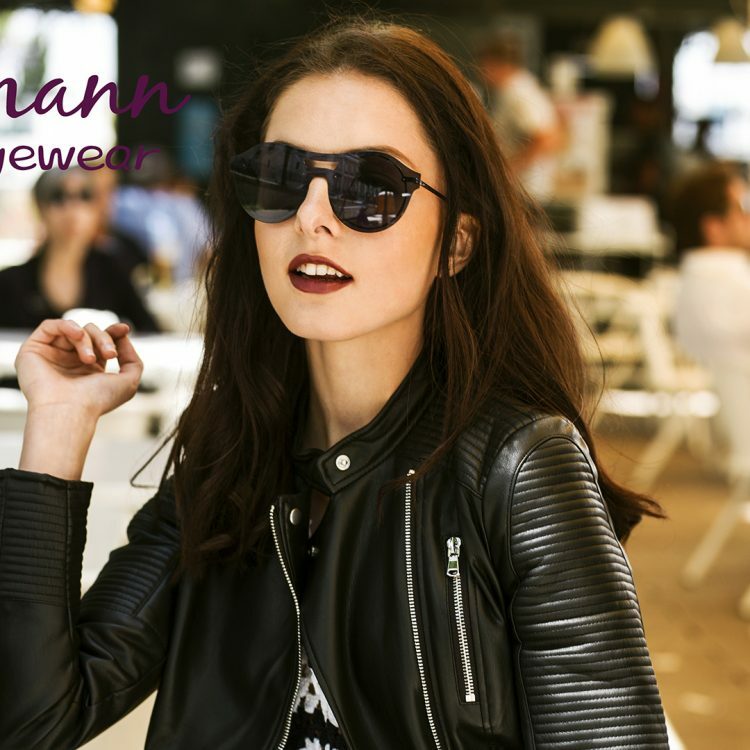 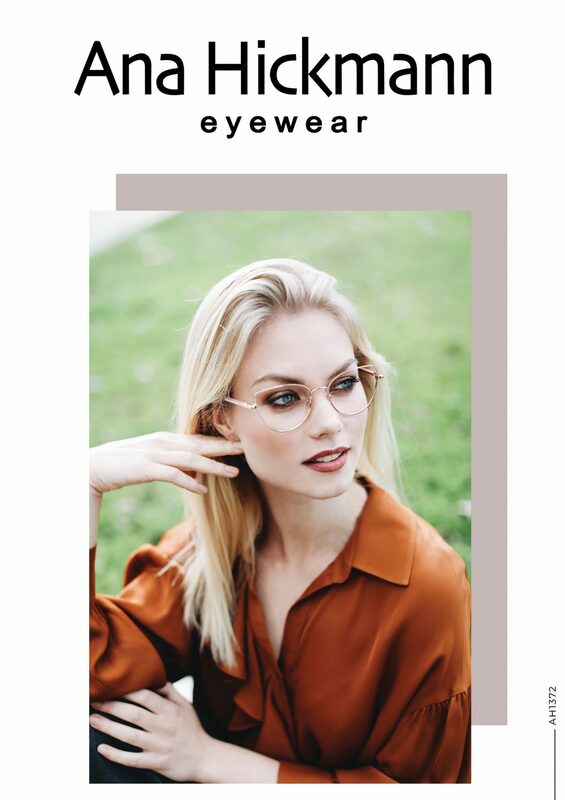 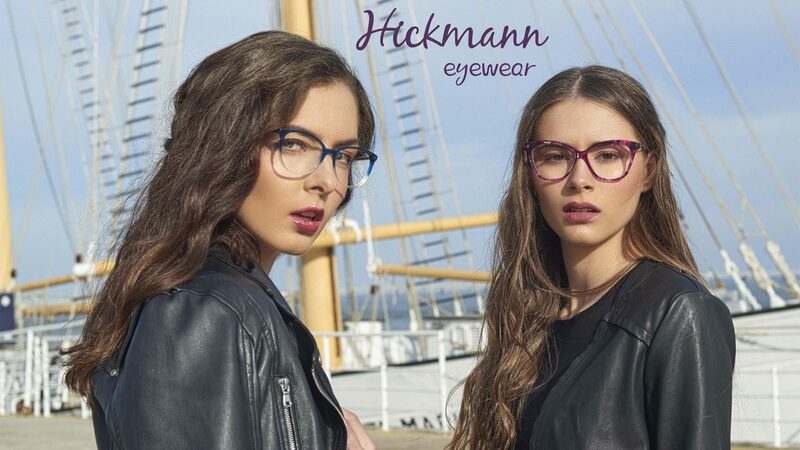 The name Ana Hickmann appeals to chic and trendy women who see sunglasses and vision-correcting glasses not only as useful accessories but also as symbols of prestige and style. 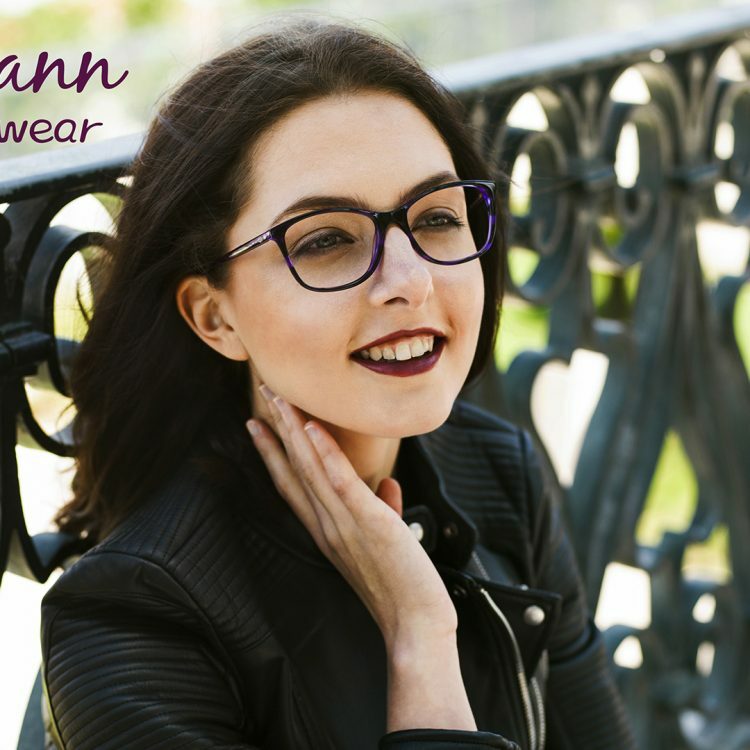 The high quality and the carefully selected materials and details highlight the wearer’s personality and offer maximum comfort. 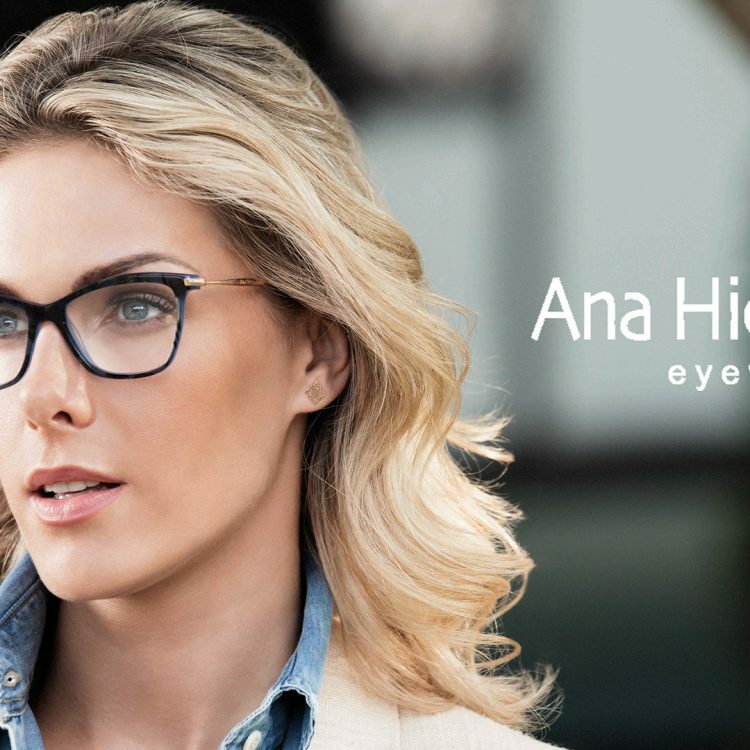 Ana Hickmann led the way with the technological innovation Duo Fashion. 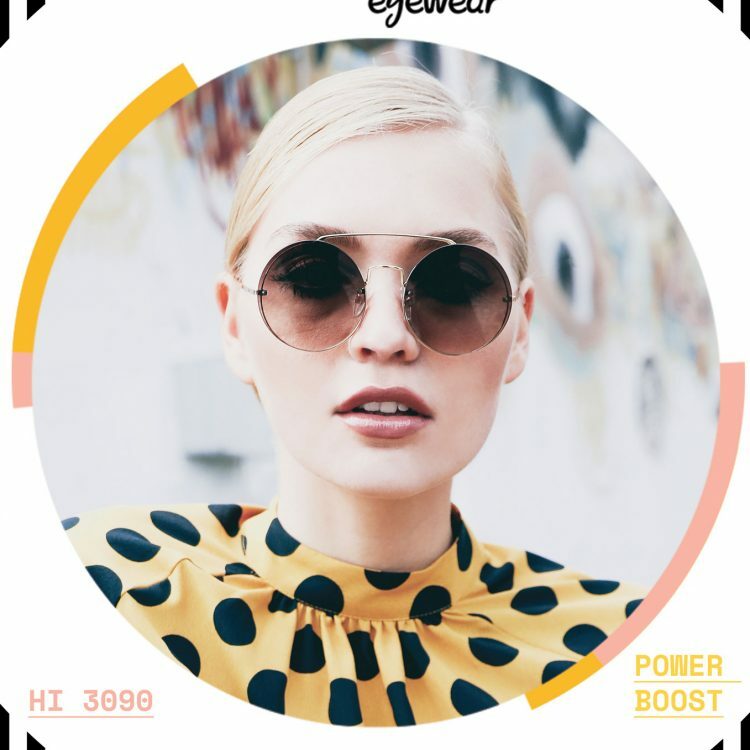 The sides of the frames rotate to allow the wearer a choice of colour, depending on the circumstances. 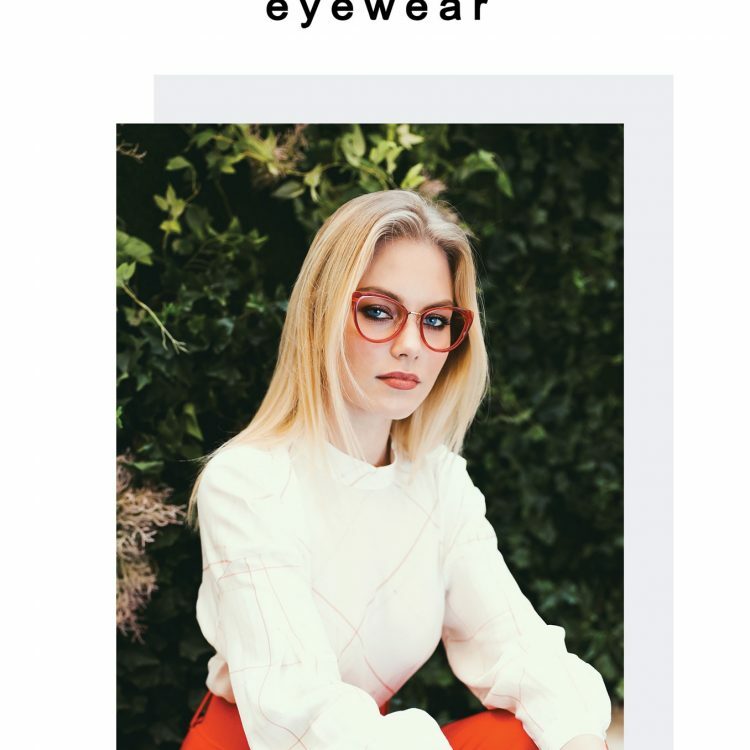 Also, the materials are completely environment-friendly as biodegradable plastic that comes from cottonseed, and wood from conifers and broadleaf trees are used. 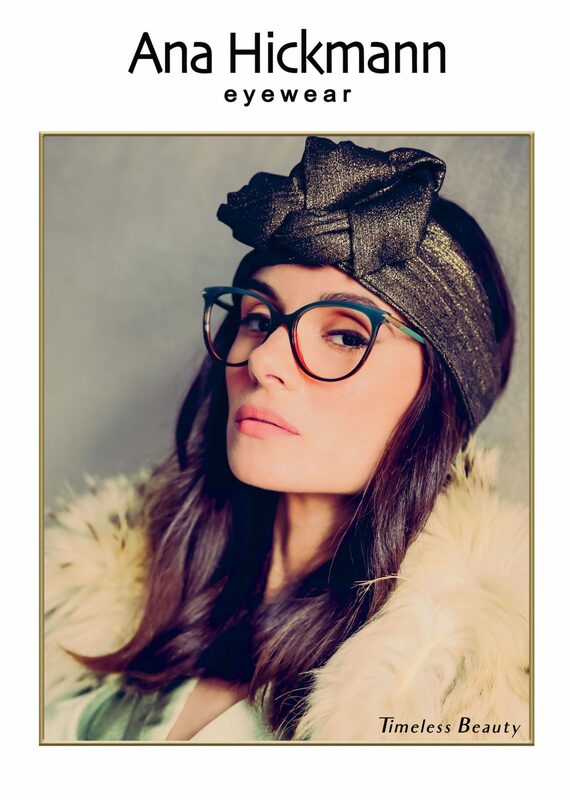 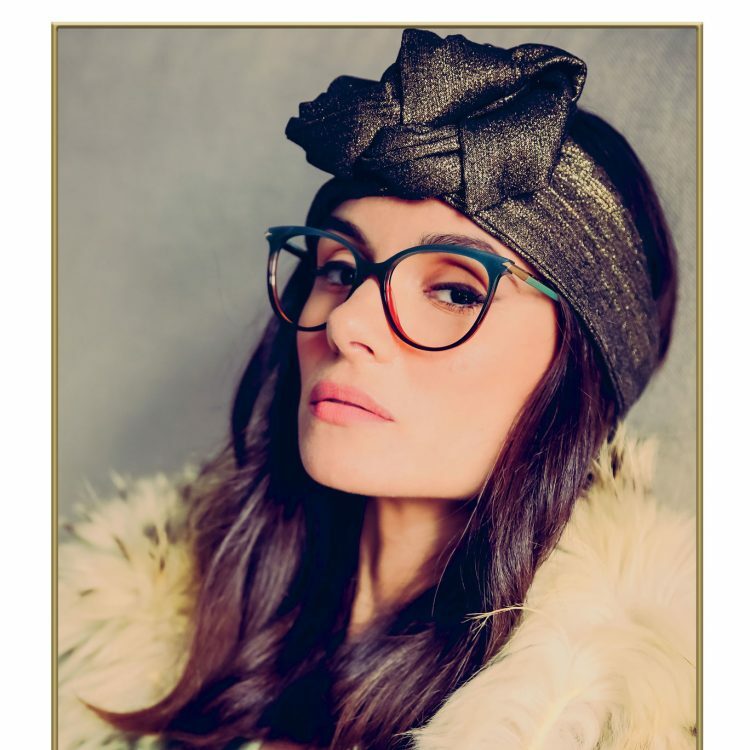 These give the frames an incredibly silky texture. 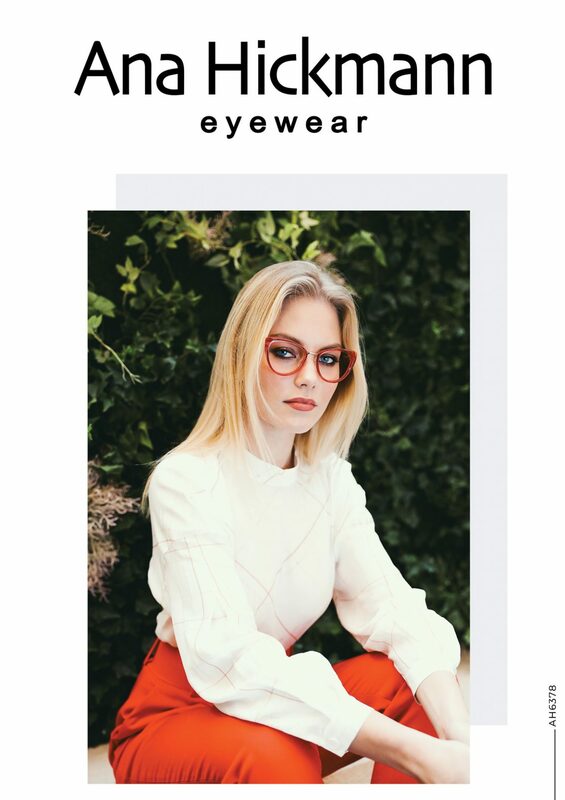 The entire collection is handmade and manufactured in Europe.